Dealing with a sick baby is brand new territory to me. The first time I took Jack to the doctor for a sick visit was 2 weeks before he turned 4. Dylan on the other hand, has already had 2 ear infections and a sinus infection. Every time he's prescribed Amoxicillin, my poor baby gets a horrible diaper rash thanks to all those extra poopy diapers. Probiotics drops have been such an enormous help during those times. 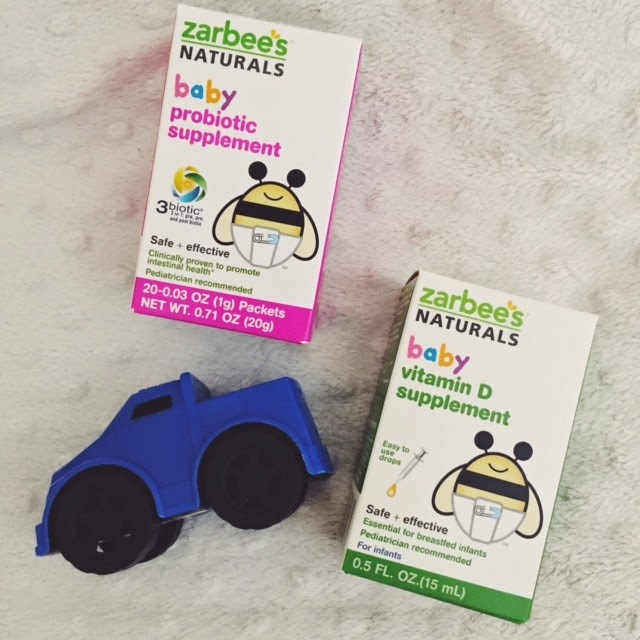 I recently found out that mom favorite brand Zarbee’s, has introduced natural vitamins and supplements for infants and toddlers - including a probiotic supplement. Unlike most baby vitamins, these products contain no gluten or dyes and no artificial flavors or sweeteners. 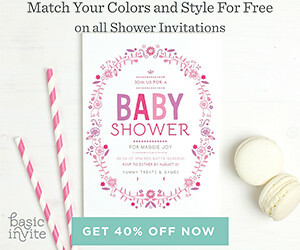 Zarbee’s new baby line feature handpicked natural ingredients that provide a full range of wellness solutions for babies. Baby Probiotic Supplement - Zarbee's Baby Probiotic supplement promotes and maintains intestinal health by restoring the natural balance in the baby's digestive tract. * The proprietary 3Biotic® formula contains a prebiotic, probiotic, and natural postbiotic to increase delivery of this beneficial bacteria to the child's digestive system. Baby Vitamin D Supplement - This supplement delivers vitamin D in a natural coconut oil to help absorb calcium for strong bones and teeth. * The American Academy of Pediatrics recommends supplementing your breastfed infant with 400 IUs of vitamin D daily since an adequate amount of vitamin D is not transferred through breast milk. Their entire line including Baby Omega 3 and Baby Multi Vitamin with Iron Supplement is available exclusively at Target stores nationwide.